This is one of the best bronzers I have used & it gives a natural, matte and a real tan look. It is also quite long-lasting and doesn’t come off soon after applying, like a lot of other products. 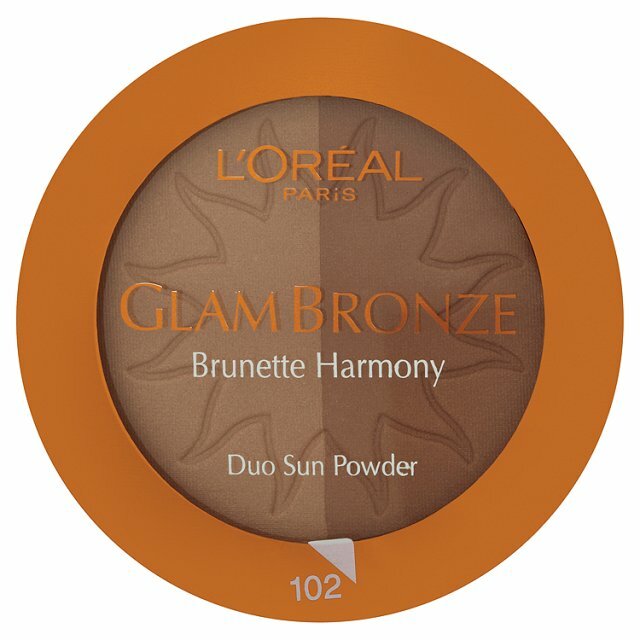 This bronzer also comes with a compact mirror and brush which is kept neatly away underneath the bronzer. It gives my face a healthy glow and is a really nice and light powder. It also has little sparkles in it to make my face look really glam. It covers blemishes like a foundation and it helps make your eyes and teeth look brighter. I use it daily you can just wear it with a bit of foundation and some lip gloss for a natural look for you can go all out for a glam occasion! I’ll defiantly be buying it again and would recommend it to anyone who wants a healthy sun kissed glow.